Sony are expected to announce their new Sony Xperia Z Ultra handset at a press event tomorrow, now it would appear that they may also announced another handset, the Sony Xperia C.
The Sony Xperia C is rumored to come with a 5 inch display with a qHD resolution of 540 x 960 pixels, processing will apparently come in the form of a quad core processor clocked at 1.2GHz. 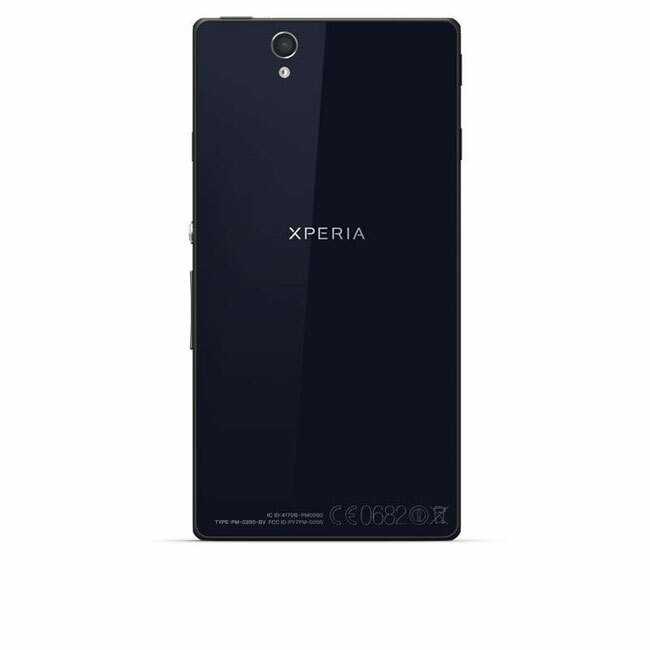 Other rumored specifications on the Sony Xperia Z Ultra will include 1GB of RAM and 4GB of built in storage, plus a microSD card slot for additional storage. The Sony Xperia C is also rumored to feature an 8 megapixel Sony Exmor R camera, and the device is apparently designed to be thin and light, measuring just 8.8mm thick. Hopefully we should have more information on the Sony Xperia C tomorrow, the handset is expected to come with Android 4.2.2. Jelly Bean, as soon as we get some more details, plus an actual picture of the device we will let you guys know.